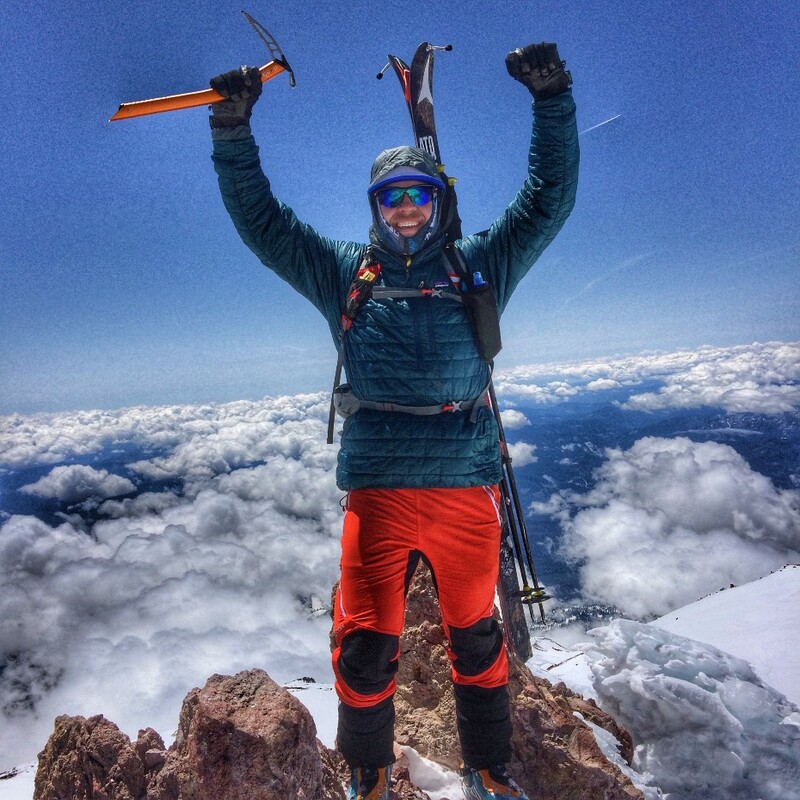 "Let’s go to the Sierras and ski the Mendenhall Couloir and Bloody Couloir!” “Quick trip out to ski Shasta?” A few years ago, if you had made these statements to me, I would have laughed loudly, confident that you were sarcastic. While these objectives aren’t cutting edge, they are all fairly big lines; steep descents that come with enough avalanche danger that they can’t be taken lightly. 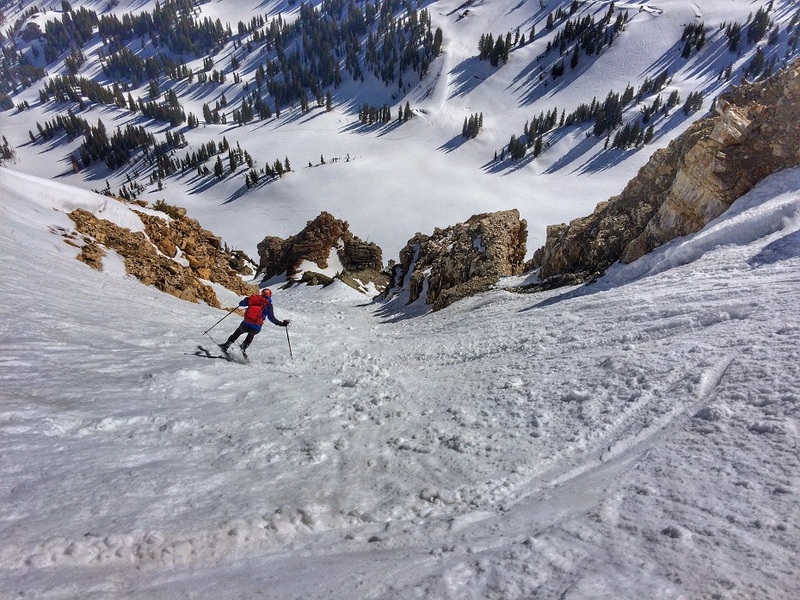 Each is the type of descent any skier who has spent time in unforgiving terrain would appreciate and remember. Something had changed though, not only was I not laughing, I was the person proposing these ideas from the comfort of my home in the Salt Lake City area! What had changed? Had I gotten stupid and risky? Had I become old and delusional and begun underestimating things? Absolutely not. Through trial and error, good friends, and some training, I had gained the necessary tools to look at objectives I’d wanted to ski for a long time and quickly put together a weekend trip to get them done. I’m always inspired when I hear other’s stories about similar outings. I’m hoping that sharing my tricks for pulling these trips off will help more people get after objectives they have been hesitant to try. 1. Know your reach - The willingness to travel intensely will be the biggest test of your motivation. Anyone can get excited when she is on the skintrack, but one must get there first. Figure out how far you are capable of driving and while still being able to jump out of the car ready to go the next morning. For some, that is twelve or more hours (Dorais bros). I’m good for 8-9 hours, and then my back and hips are too tight to feel good the next morning. For a Utahn, 8 hours or less puts us within striking distance of some incredible places. The Sierra, Sawtooths, the Tetons, La Sals, most of Colorado, and even into Montana. A 10 to 12 hour tolerance opens access to most of the Western US and even some parts of Canada. 2. 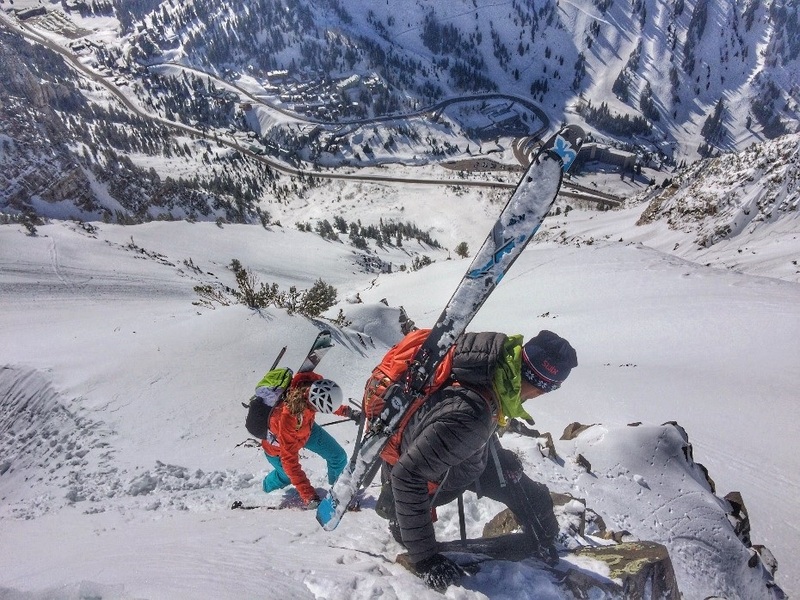 Pick your targets - Have a list of objectives you want to ski and start assembling data on them. Driving time, trailhead to summit distance, vertical gain, objective dangers, cruxes, estimated max and average pitch, etc. From this information, you can start to estimate your timeline. There are some advanced formulas for calculating travel that are worth investigating to plan your trips. I tend to keep mine pretty simple. I know that I can comfortably skin 1500-2000 vertical feet per hour depending on altitude and current conditioning. I’m able to simply divide the vertical gain of an objective by my comfort zone and figure out the number of hours. For instance, when I skied Avalanche Gulch I knew that I was coming back from being at sea level for 10 days and jet-lagged. The route is 7300ft of gain which I divided by 1500ft/hr giving me an estimate of 4.86 hours. Rounded up, I estimated it would be 5-5.5 hrs to the summit accounting for a couple breaks/discussion points. This estimate was spot on. 3. “Know Before You Go”- Learn and understand the weather/avalanche resources for the areas within your reach radius and check them regularly. Knowing the snowpack history is crucial for making decisions en route. A running knowledge of this information will guide you when making last minute plans, helping to rule out areas where you feel the snowpack may be questionable for the objective. 4. GO - When you see that you’ve got a weather window, stable snow, and enough time to pull off the goal, don’t hesitate- GO FOR IT! The only thing left to do at that point is to have fun and appreciate the opportunity. These short trips have been some of the most rewarding experiences I’ve had in the mountains. They can have all the intensity of a long trip packed into just 48 or 72 hours. The jitters of the challenge, camaraderie with good partners, intense logistical considerations, and the chance to get away from the comfort of your usual areas make for awesome memories. Give it a try for yourself; you might find that much of your tick-list is within easier reach than you may have previously thought.